Jake (Swanberg), Sam (Bowen), and Patrick (Audley) are correspondents for a news affiliate known as Vice. One day, when Patrick receives a strange letter from his sister Caroline (Seimetz), who lives in a sober community as part of her rehab. The three decide to investigate the story surrounding the settlement from which the letter originated. Upon arriving, the group is stunned to see the beauty, serenity, and wholesomeness radiating from the community. However, upon realizing that the settlement has an intelligent, persuasive, charismatic leader whom the people call “Father.” The investigators soon come to understand that everything is not as it appears and that their lives might be in terrible danger. 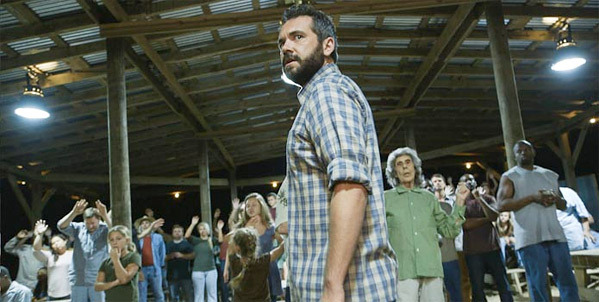 Today, where a majority of the genre falters, Ti West and his films, such as “The Sacrament,” impress. It seems nowadays that horror flicks and their creators try their best to separate themselves from any connection to past or present filmmakers and films. They conjure up their own unique premise or murder weapon and simply try to one-up their peers. What this leads to is an intriguing, entertaining first-half to a film that will eventually wind up resorting to cliches and a hackneyed finale. Yet, so far in his career, West seemingly has no problem with being the one to tidy up the genre. His flicks evoke a wonderful sense of nostalgia and lovingly embrace the homage label bestowed upon them. He willingly trades in the buckets of gore, which are currently a standard-issue to all horror filmmakers, for genuine fright, tense situations, and eerie sounds or objects. This is precisely the type of old-school terror you can expect with West’s latest outing. Except, much like his other full-length features, it brandishes a satisfying twist. 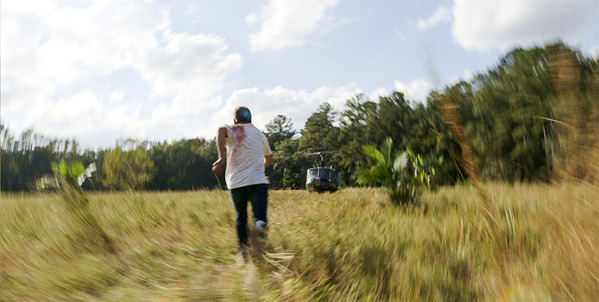 Now, there might not be anything overly original about the style and story West has chosen to utilize in “The Sacrament.” For example. It’s premise orbits around a few journalists who travel a long way to investigate a secluded, cult-like community… essentially nothing we haven’t heard or seen before. 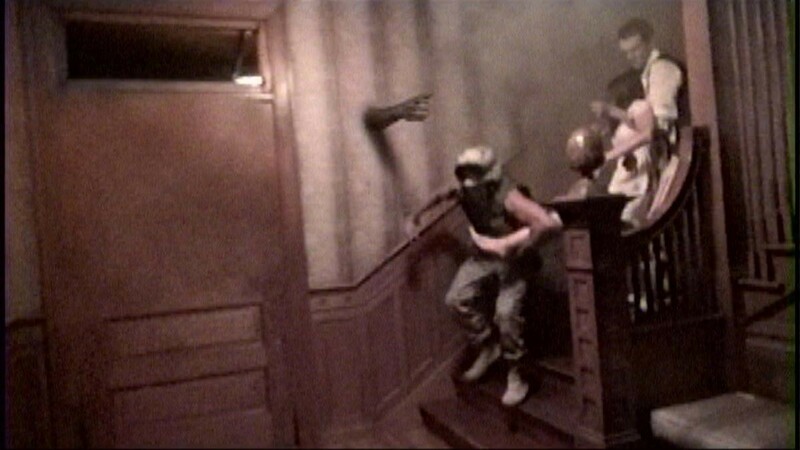 Even the found-footage format used to unveil the film’s events is something that’s been eccentrically used and dulled over time. However, while the techniques and tactics employed by West aren’t unheard of or by any means revolutionary. The way in which West manages and manipulates them is anything but conventional. Through the hand-held camera, West better encapsulates the spontaneity, authenticity, and disheartening horror of this faux-documentary. And the moments when you feel as if the scenarios are unfolding right in front of you just further attest to West’s ingenuity and prowess when it comes to handling these common facets. 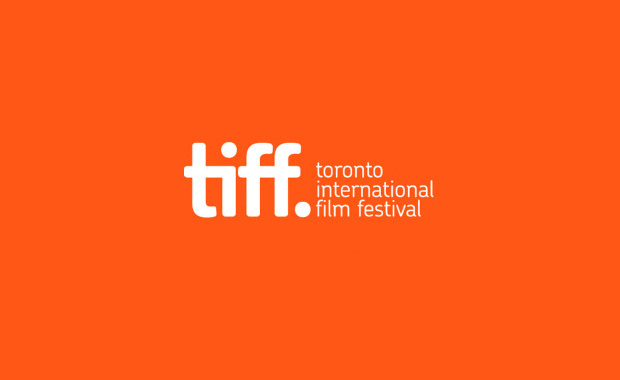 The film itself bares a striking resemblance to the 1978 massacre at the settlement of Jonestown, in which 918 people died of cyanide poisoning. The events that took place are widely recognized, however, whether or not the massacre was a mass murder or mass suicide is still very much up for debate. 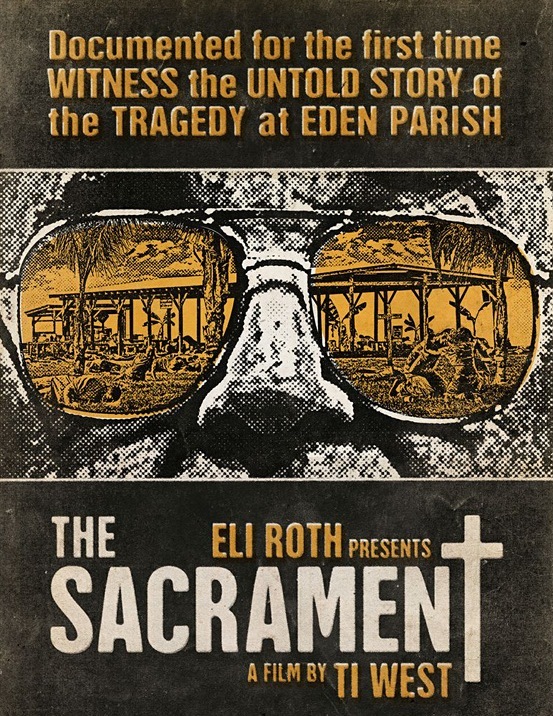 While “The Sacrament” does share similarities with this terribly unfortunate tragedy, West seems to have merely used it as a motivational tool, inspiration if you will. Although some of you may consider this information to be somewhat of a spoiler, I beg to differ. Where the film and its apparent counterpart line up is nothing compared to where the two differentiate. I am simply stating the commonalities between fact and fiction. If you happened to read up on the film at all, the shared traits are fairly obvious…but I digress. If this topic has peeked your interest, I suggest reading into the Jonestown Massacre in preparation for the film. Guiding the viewer through this self-proclaimed utopia are some familiar faces. The cast of “The Sacrament” features Joe Swanberg, Amy Seimetz, AJ Bowen, and Gene Jones. And everyone, with the exception of Gene Jones has worked with Ti West on another film in some way. So the chemistry between the cast and director is plentiful and undeniable. Bowen and Swanberg lead the way and maintain the viewers gazes like a magnet, as if they are holding our hand, waking us through and protecting us from harm. The duo is remarkably fascinating to watch as they stroll warily amongst the calm uneasiness, radiating this feeling of impending chaos. Gene Jones, without any doubt gives the best performance. His portrayal of the mentally unstable, abusive, persuasive community leader is hypnotic. You’ll slowly begin to feel yourself gravitate towards his inviting, albeit insane notions, it’s supremely effective. Seimetz is equally as seductive. Her demeanour and beliefs are contagious. 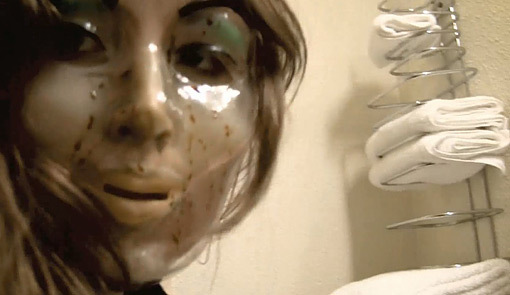 Overall, the ensemble really sells the premise and fully deliver unnerving obliviousness. Despite trailing off into a few familiar, bloody tendencies towards the end. Ti West’s “The Sacrament” is chilling, horrifying, and down-right entertaining. 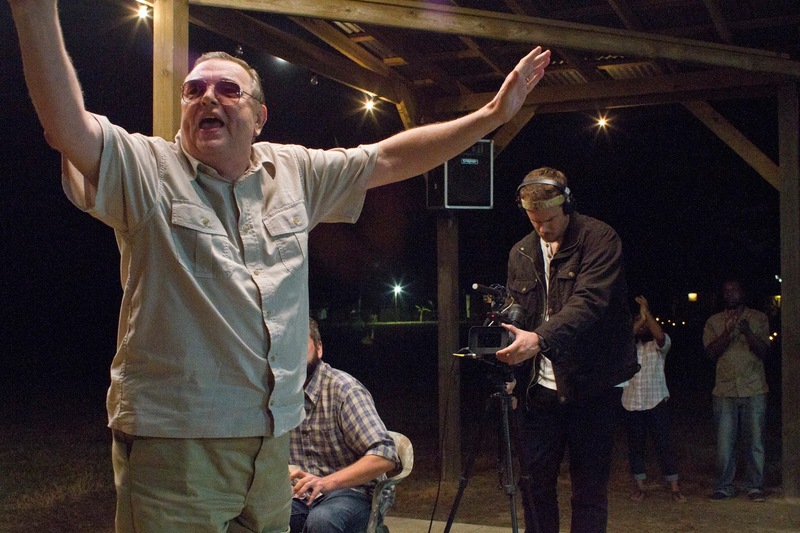 The Sacrament: 8 out of 10. Every horror fan should take notice of Ti West now, so there are no regrets later down the road. 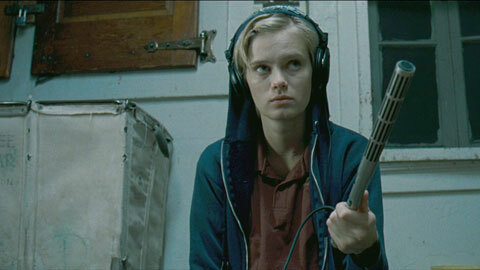 The Innkeepers, West’s most recent full length feature is a paranormal voyage into human sanity. The film stars Sara Paxton (The Last House On the Left), Pat Healy (Rescue Dawn), and Kelly McGillis (Top Gun). Claire (Paxton) and Luke (Healy) are the only two remaining employees at the Yankee Pedlar Inn. 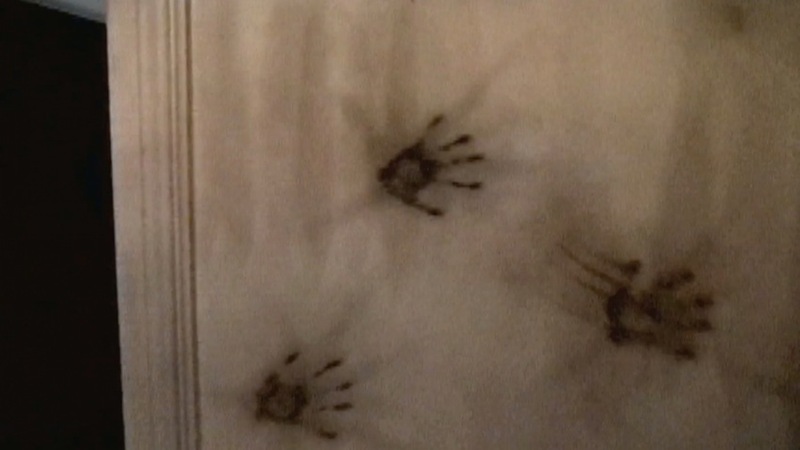 The Inn is nearing it’s final days and Claire and Luke are trying desperately to capture real proof of the Inn’s haunted past. As the days near the end, disturbing and unexplainable events begin to happen. As time goes on, the events become more serious and begin to take a toll on Claire and Luke. 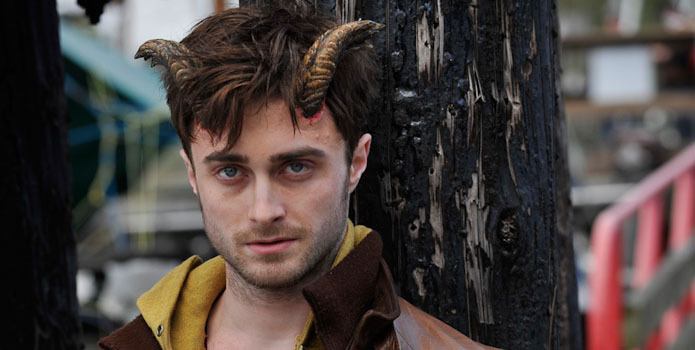 West is quickly asserting himself as a force to be reckoned with in the horror community. 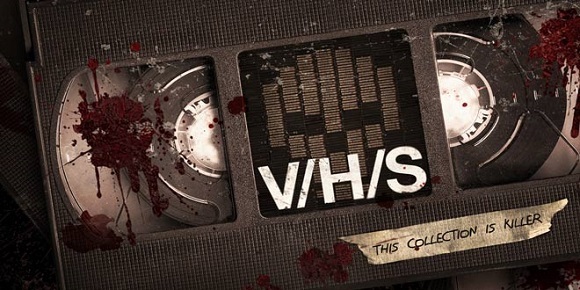 Directing not only two films considered to be included in the best horror films of the past five years (The House of the Devil and The Innkeepers), West has also contributed to the recent horror anthologies The ABC’s of Death and V/H/S. I will have reviews for both of those anthologies out soon. Sara Paxton gives one of the most likeable character performances worthy of the audiences empathy in recent memory. Paxton and Healy portray a legitimate friendship and the deterioration of not only themselves, but also of their relationship. The tension created by the films deliberate pace causes genuine havoc and fear to take control of the audience. There is a scene 5-10 minutes in length of an EVP recording session that will shred your nerves. If you come into this film expecting buckets of blood and an excess of gore you will surely be disappointed. 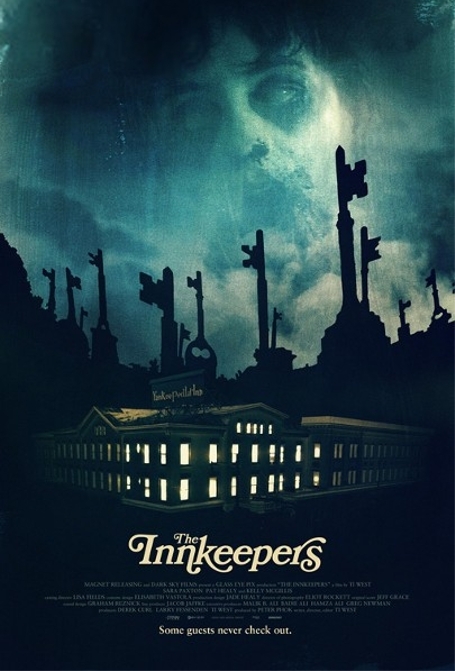 The Innkeepers sets out to keep you up at night out of terror, not nausea and vomiting. To throughly enjoy The Innkeepers, shut off all the lights, curl up in the fetal position and sweat it out, alone if you dare. The Innkeepers: 6.5 out of 10.